We went straight from winter into Springtime! March is here and it is set to be the warmest yet. Everybody is outside and there are plenty of events to visit in Amsterdam this month. 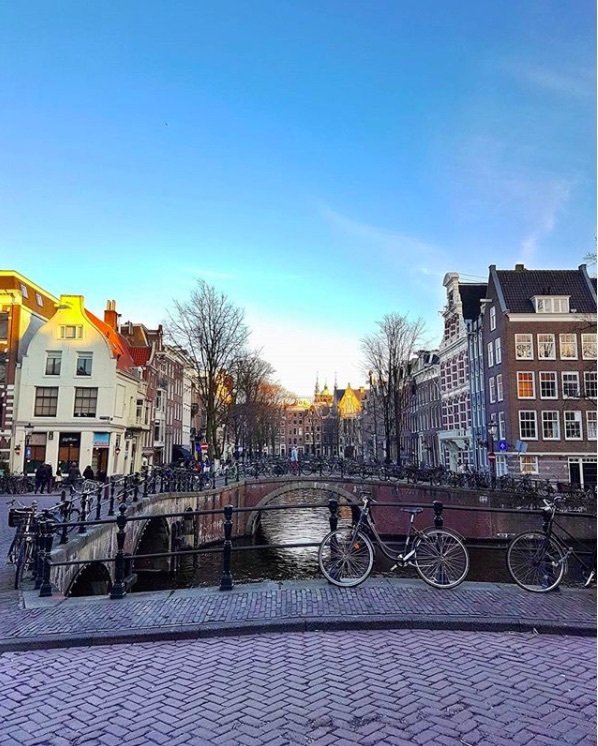 Enjoy the Amsterdam Events Calendar for March 2019! Remember the IAmsterdam sign at museumsquare? Well, a few initiatives have organized a day where everyone is invited to clean the city. The plastic soup is taking its toll and with this event, it brings people together that want to fight the plastic practise by picking up trash. 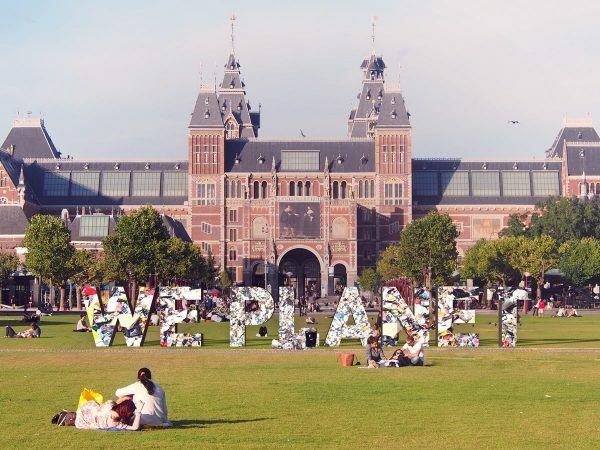 The idea is to build a new sign saying; We Planet. Are you joining in? 2019 is not just about women. It is about all of us (f/m/x). In every way. ✊✊✊✊✊ Because all oppression is connected. 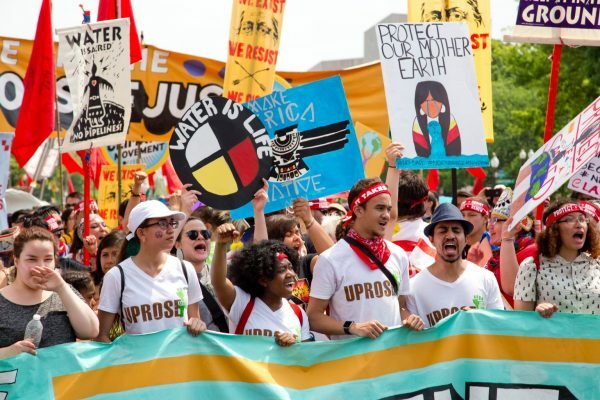 March along with inspirational speakers, be motivated and feel connected. The walk will march from the Dam Square to Museum Square and starts at 12.30pm. For all the details and speakers visit the Facebook Page. See you around this March! Ok, winter has finally arrived in Amsterdam. Damn, it’s cold! 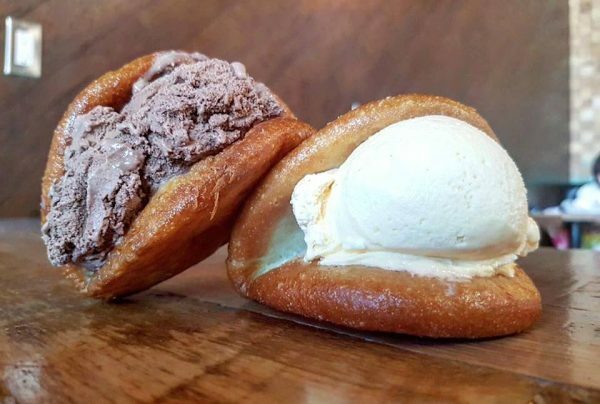 Here are the best events and things to do this February that will hopefully keep you going. 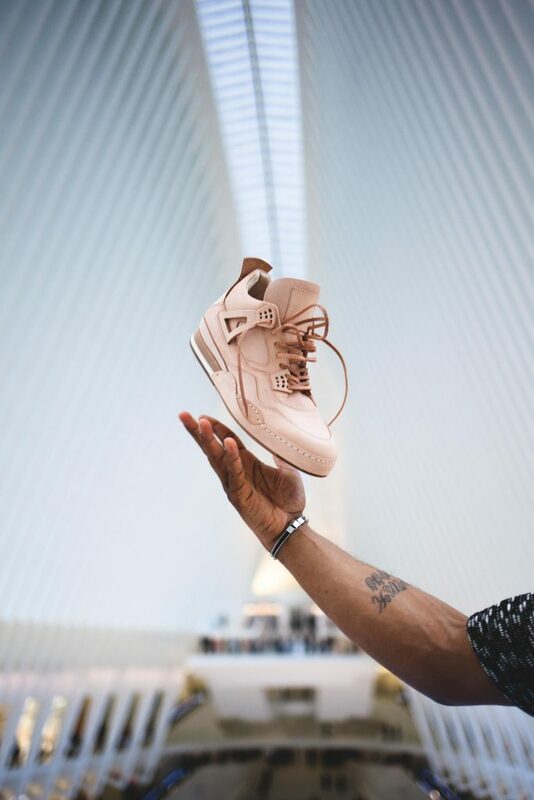 Discover mid-range brands and high-end designers at the Kloffie Market in De Hallen. Join the Access MBA Tour and connect One-to-One with world’s best business schools. Find your MBA or EMBA match with the help of our international team of business education experts. Hold personal meetings with Admissions Directors from prestigious MBA and Executive MBA programs, get advice from our business education consultants and instructors, hear from school representatives and alumni during Panel Discussions, and earn about EUR 2 million in scholarship opportunities. 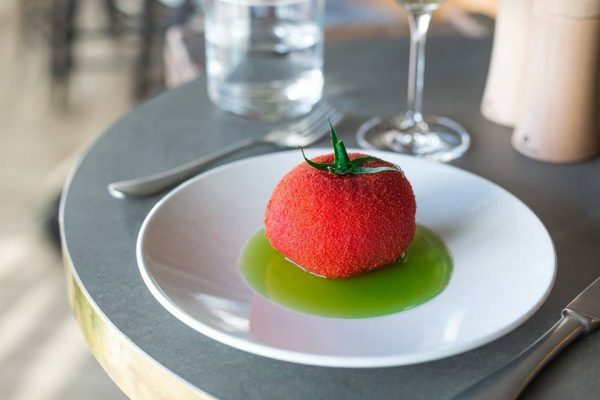 Wine, Food and Music are the ingredients for a relaxing Sunday at MOER. 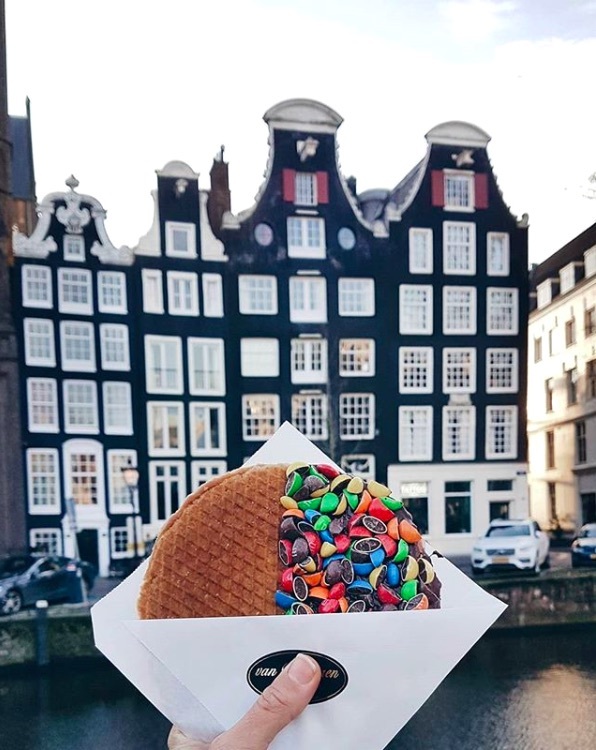 Nice to know; all the bites are organic and come from local farms around Amsterdam. At High Wine you’ll get 4 wines to taste, 4 bites/snacks to suit each wine, Live jazzy tunes for €29 p.p. Reserve your spot here. We’ve put together a list of 14 things you can do on Valentine’s Day. Get married for a day or have dinner in the dark. Single? Don’t worry, you can do many things such as cuddling with cats and much more. 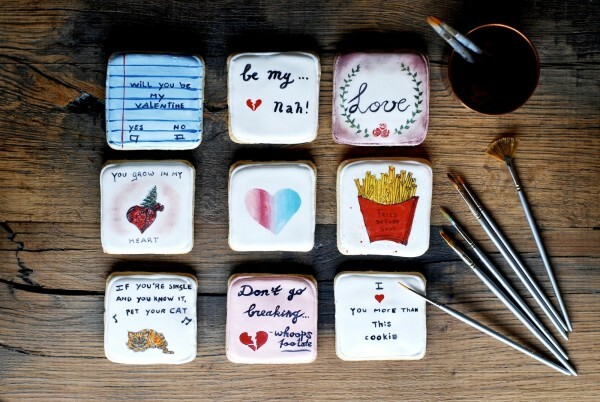 Check here for all the Valentine’s Ideas. 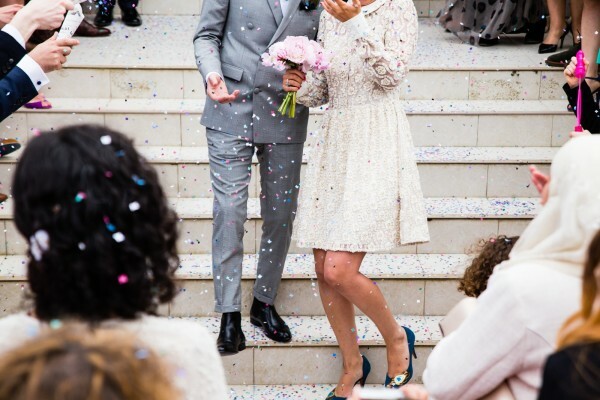 Get married for a day on Valentines Day in Amsterdam! They call it a mix of Rollende Keukens, The Parade and Extrema Indoor. If we have to believe that, it’s going to be a fun two days where you can eat, dance, listen to bands and drinks with a chaotic vibe. Tickets cost €10 and you an get them at hetgrotefiasco.nl. 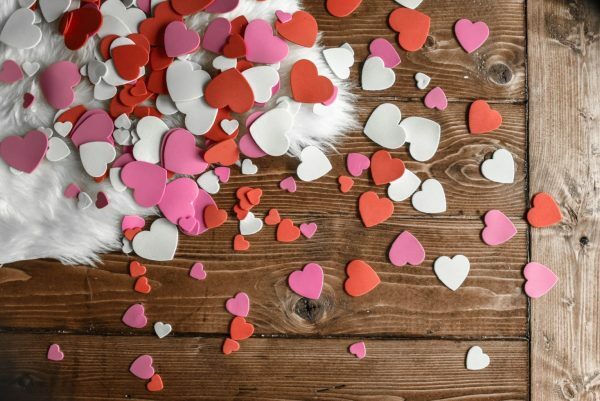 Whether you’re in love, in a romantic relationship, or still wondering where your big love is wandering around, Valentine’s Day should or could be for everyone! We’ve selected 10 romantic things you can do on Valentines Day! Some for singles, some for lovers, some for all! 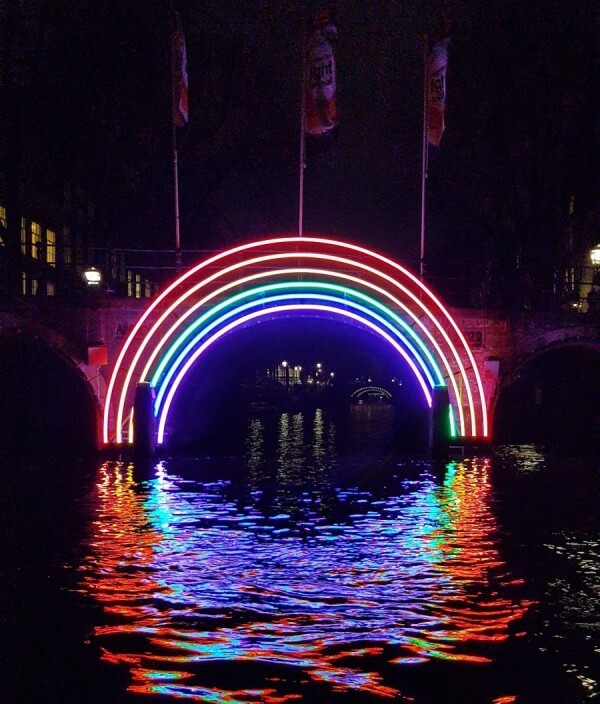 These are our top things to do on Valentine’s Day in Amsterdam. 1. Get Married for 1 Day! You don’t need to be a huge fan of classical music to go here because everybody loves a good romantic movie soundtrack! On This special night, the Concert Hall in Amsterdam will play the film music such as Romeo & Westside story, Carmen and more. Tickets are available from €35,-. Celebrate Valentine’s Day with you love under the stars. Come with your loved one or invite your Valentine at ARTIS Zoo. 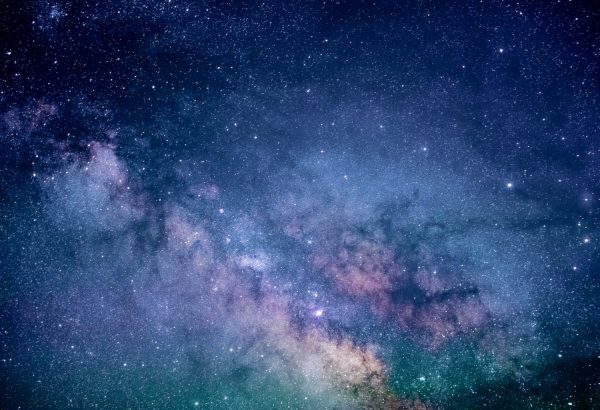 In the Planetarium you are introduced to cosmic couples, such as tight double stars and clashing galaxies and you explore the attraction between earth and moon. Once back on earth, you look up at the galaxy. Listen to mythical stories about the male and female hunt of Jupiter and the sneaky relationship between Mars and Venus. It starts at 7:30 pm and ends at 9pm. Regular tickets cost €25 for 2 persons, €20 with a membership and include a drink. 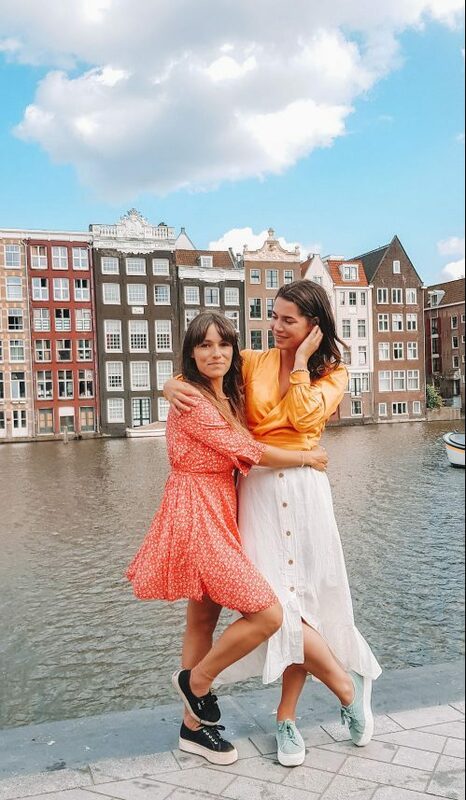 Imagine the romantic canals of Amsterdam, twinkling lights everywhere, in the background a romantic music is on, in your hand you have a glass of cold prosecco and outside the romantic views of Amsterdam pass you by. Can it be more romantic?? Enjoy a 90 minutes boat cruise while enjoying a drink on the heated blue boat during valentine. Book it here from just 19,50. 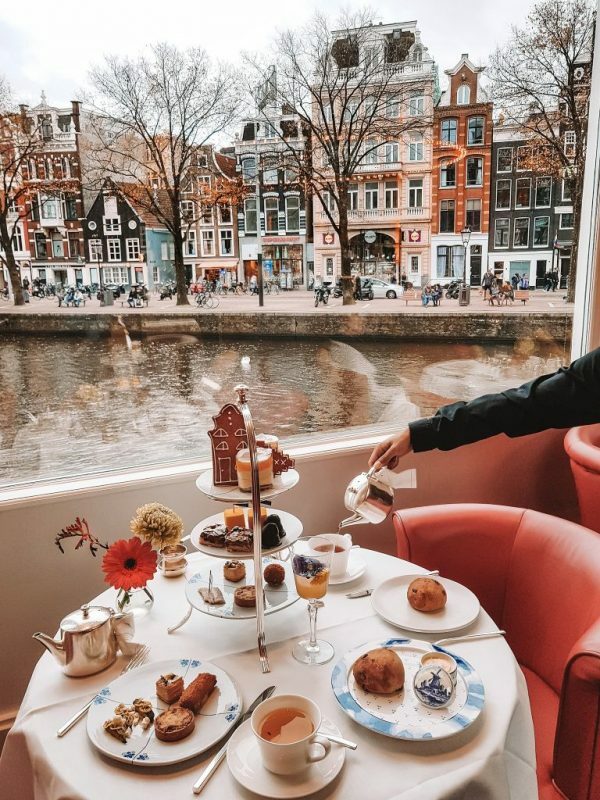 For all the best high tea spots, you’re good in Amsterdam. We’ve selected 6 of our favorite places that you can visit with your loved one, mother or friends! Valentine’s day is not just for romantic lovers, it’s for all your pretty faces. Calling all lonely hearts, hopeless romantics and lovesick souls. Join Cinema of the Dam’d, a non-profit foundation that curates and presents unconventional film programs in Amsterdam, on Valentine’s Day for a special screening of Wong Kar-wai’s ravishing, bittersweet classic: IN THE MOOD FOR LOVE. Bring a date (or don’t). There will be chocolate for all! Tickets cost €6,50 and the bar opens at 7pm. 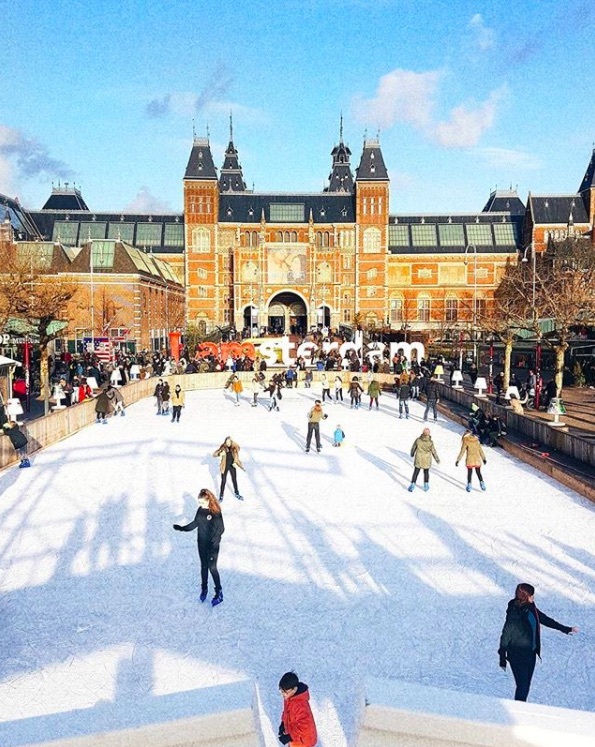 There is nothing more romantic than holding each others hand and skate in front of the Rijksmuseum. With the lights and hot chocolate on tap, you are in for some romance on skates! 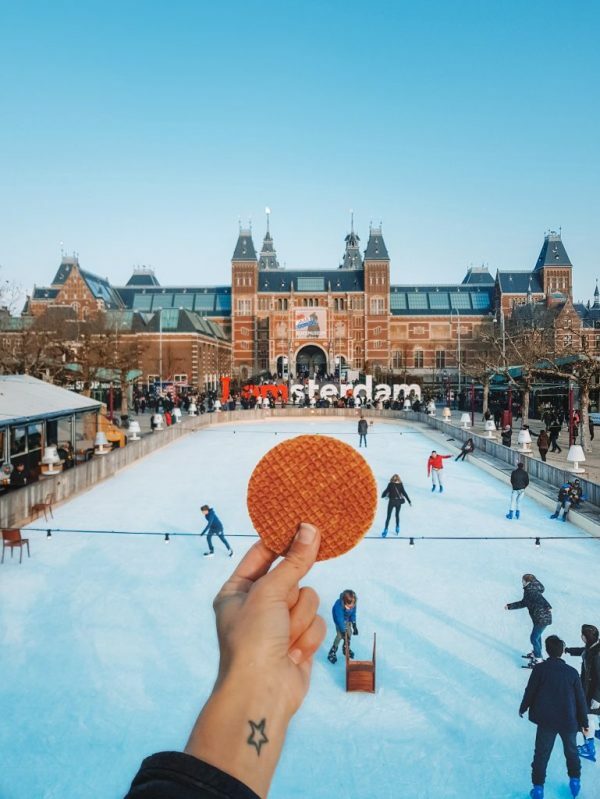 Amsterdam also offers ice-skating rings at Rembrantsplein and Jaap Edenbaan (the largest ice-ring), but the ice-skating ring at museum square has the be the most romantic one. They are open till 9pm until the 3rd of February. You must have heard of the the popular reality TV programme; First dates. The Tolbar is hosting a first date night but without the camera’s. All ingredients will be present: couples, love match, handsome bartender with blue eyes, warm welcome including deep quote about love, delicious three-course menu with dessert to share, and of course the uncomfortable moment of payment where many feminists get crooked toes. Are you looking for love? Then sign up quickly! (Or sign up that father, grandfather, friend or girlfriend who does not dare but secretly really wants to find love.) All you have to do is to answer these questions on the Facebook Event Page and send a photo of yourself to info@tolbar.nl . You can register until February 7! We wish you a year full of love! 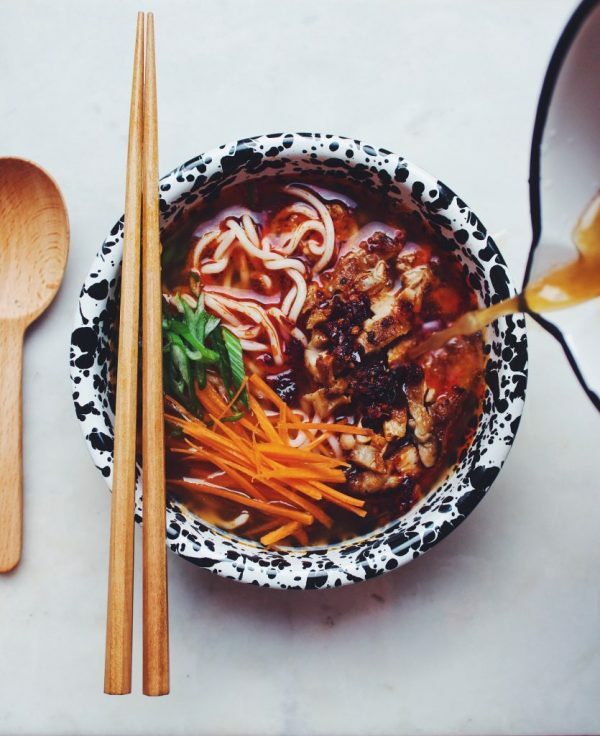 After a the sushi, burger, and other inventive food festivals, it’s finally time for the first Ramen Food Festival in Amsterdam! The Ramen Food Festival is for anyone that wants to slurp some noodles! 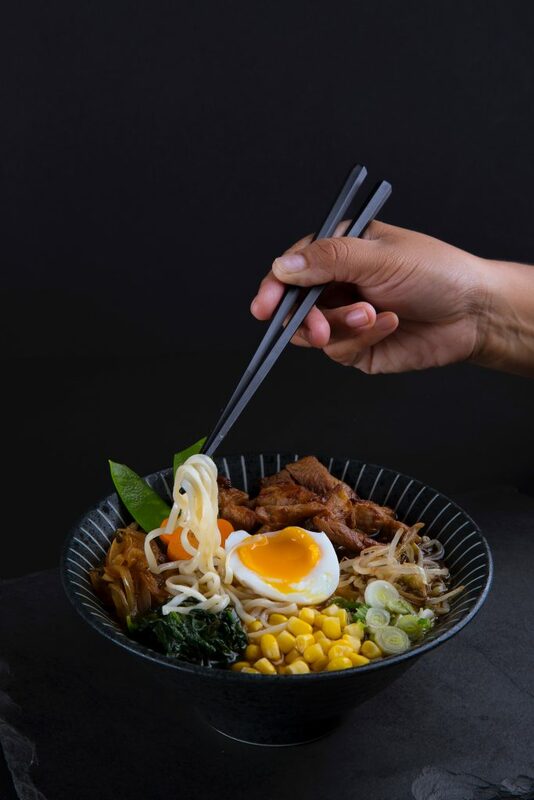 On Sunday the 17th of February you can check out the food line up, which is quite impressive and filled with 10 Ramen specialist like; Tokyo Ramen Iki, Vattenramen, KU Kitchen & Bar, Ramen Brothers and many more. Besides the different Ramen you can enjoy ramen burgers, Japanese snacks likt karaage, okonomiyaki, takoyaki, Japanese sweets and even free karaoke. Tickets for the Ramen Food Festival will be available from the 23rd of January. Are you ready to slurp some noodles?! Happy new year! (can we still say that?) Anyhow, it’s been a little while since we’ve posted an event calendar, but we’re back at it! Enjoy the Amsterdam Event Calendar for the first month of the year! It’s the 7th edition already! And this year it’s all about hidden messages that translate into beautiful objects that shine at night. ‘The Medium is the Message’ are the famous words from scientist Marshall McLuhan. 30 artists took these words to heart and created something beautiful, for you to see. Enjoy a boat tour, or just walk over the canals. More info here. 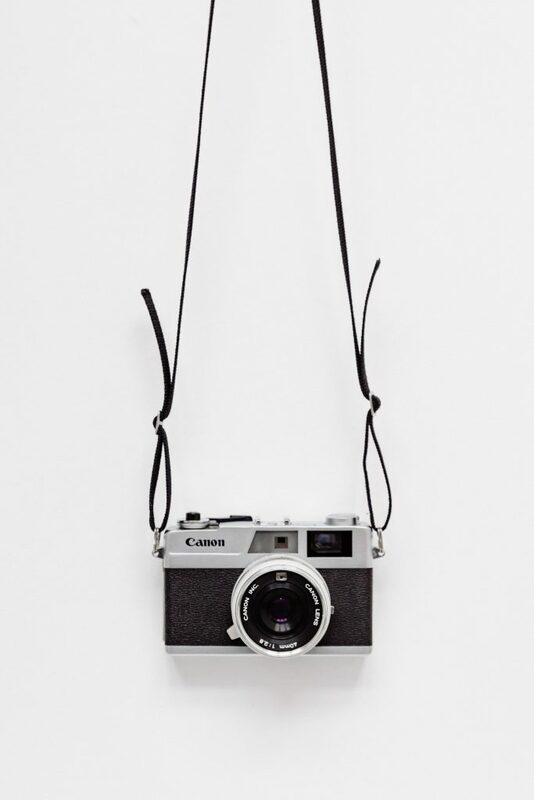 Photography gallery Foam is hosting this brand new exhibition. Explore beyond #foodporn! Join As Soup As Possible on a guided tour of “Feast for the Eyes – The Story of Food in Photography”, the upcoming exhibition at Foam, and discover the visual history of food with us. It may be chilly outside, but nothing blows away the frost like some soul-warming jazz. Our series of Sunday night concerts continue in Lotti’s, the Hoxton hotel restaurant/bar. Enjoy jazzy sounds and cocktails! Put on your warm wintercoat and go shopping at the Museum market where there will be fashion, food and drinks. ChinChin to the new year! Discover the best and funky hotels in Amsterdam with parties, drinks and games throughout the evening and daytime! 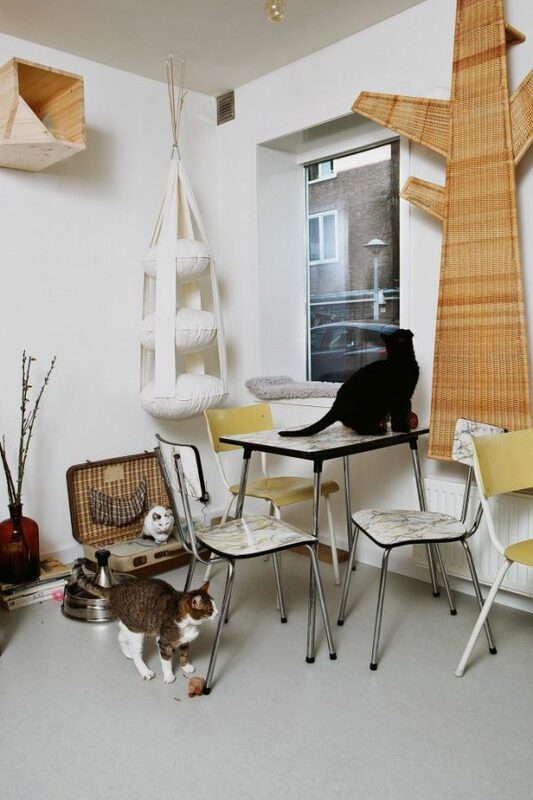 It’s a staycation because Hotel Nacht was officially set up for Amsterdammers by Amsterdammers. Check the full program here. Each year, the dam square is covered in thousands of beautiful tulips that the public can pick for free! National Tulip day is here to kick off the new tulip season and to celebrate the Dutch flower. Last year, we had the privilege to pick the first ones. Entrance is free and starts at 1pm. 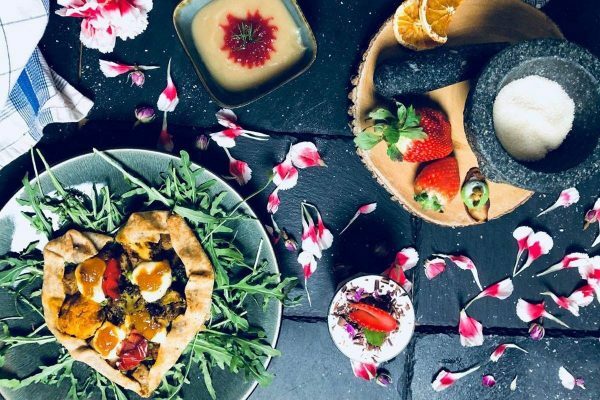 They are back with a brand new vegan brunch in the new year. They are also celebrating their 3 year anniversary so it’s going to be a great edition. 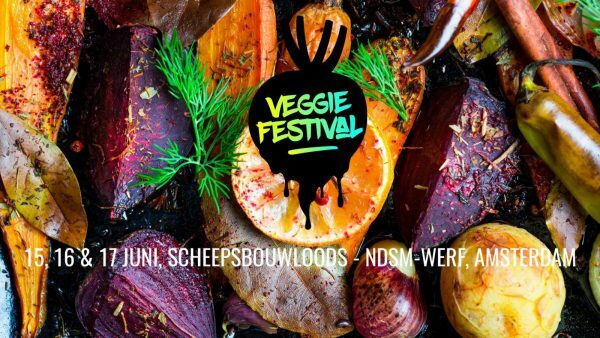 The brunch will cost €45,- and guest receive a 4-course meal, a 7 Days Glow Challenge e-book, and all the info you need about veganism. Reserve your spot here! This calendar will be updated regularly so keep an eye out! It’s Christmaaaaaaaaas! (ok, not quite, but almost!) It’s the first time in three years that I’m celebrating Christmas at home in Amsterdam. One of the things that really gets us in the Christmas Spirit are the markets in the month December. You don’t have to look far to find some of the best Christmas Markets in my hometown. Here are 6 amazing Christmas Markets in Amsterdam you should visit this month! 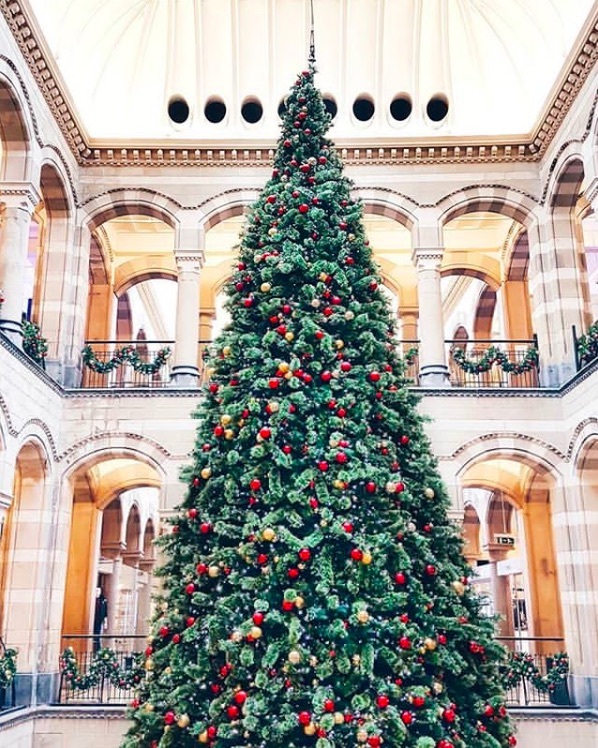 It’s the first ever Vogue Christmas market in Amsterdam, so you can’t miss this one! 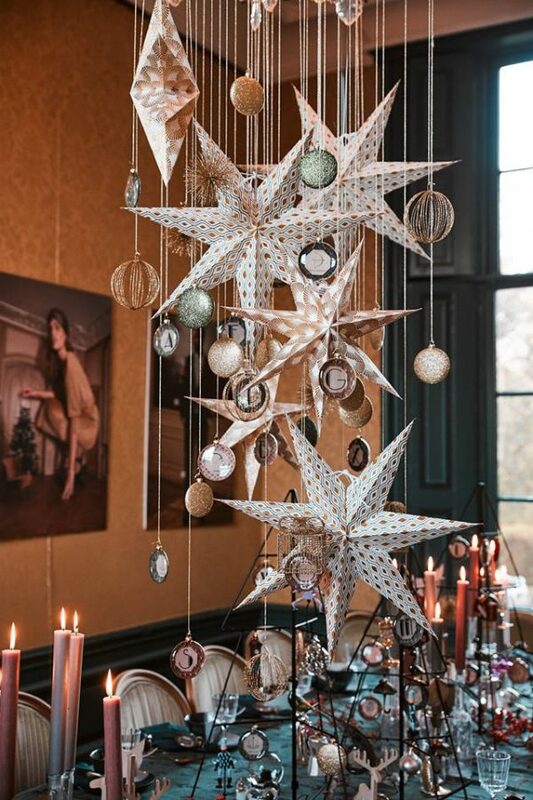 There will be beautifully decorated Christmas stalls with amazing brands and gifting. Drink glühwein at the Vogue café, go crazy in the photo booth and score Vogue goodies! Kids are welcome! More info here. This is one of the winter markets we are looking forward to the most! Besides the usual Sissy-Boy fashion, interior and accessories, you can also enjoy glühwein, live music, nice food and of course many different stands with all your winter wannahaves! To find out which brands you can find at this years market, check the Facebook event. Two days X-mas shopping Ruigoord style. Winter Wondermarket with 40 to 50 hand-picked stands with handmade, art, fashion & lifestyle, delicious food, kids activities, glühwine, music & lots of wonderful vibes. Free entrance and also indoor! Check Facebook for all the details. Sushi & Christmas? 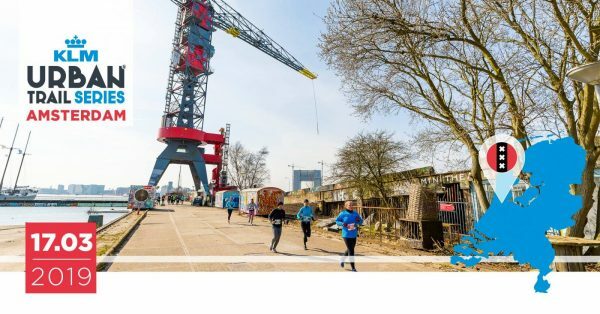 Yes, it’s happening in the NDSM Loods in North Amsterdam! Who doesn’t love Sushi or Ramen, or Takoyaki? Japanese food is something you can eat anytime of the day. Any day of the week and any week of the year. are available from €8,-. THE place for your funky Xmas presents! For the 10th year running you will find lots of beautiful stands full of original creations. Of course there is great food & drink (mulled wine), live music and more! Which ones are you visiting? Get your warm coat and step outside, the Amsterdam Event Calendar for November is here! 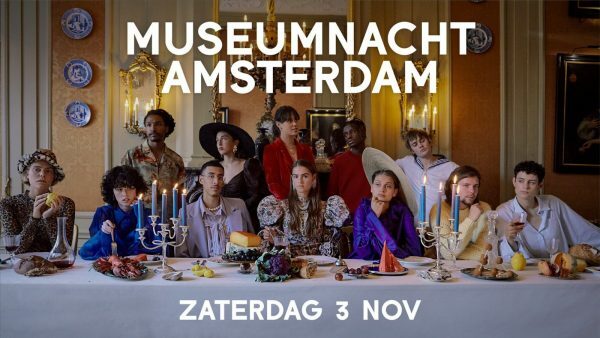 On Saturday the 3rd of November more than 50 Amsterdam based museums are open from 7PM until 2AM for the annual Museum Night. Apart from seeing the permanent collections and temporary exhibitions there is plenty more to see and do, also for non-Dutch visitors. On this 19th edition you can enjoy live music, DJ’s, dance, performances, film, special tours and food & drinks in the many museums of the city. For the full program check here. Kicking off this month’s Bali Brunch are the wonderful ladies from We Like Bali. 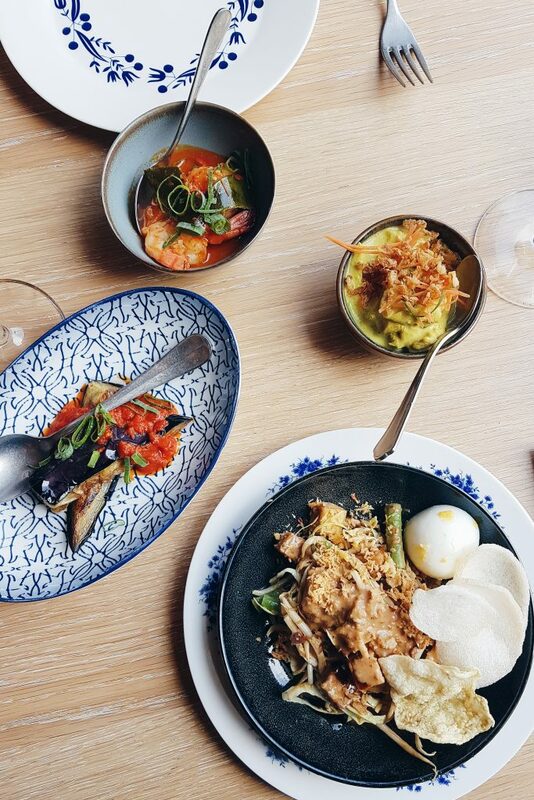 You can order a few dishes à la carte and step up to the buffet, where you can grab some traditional Gado Gado, Salads, Soto Soup and go crazy on the colourful dessert table. 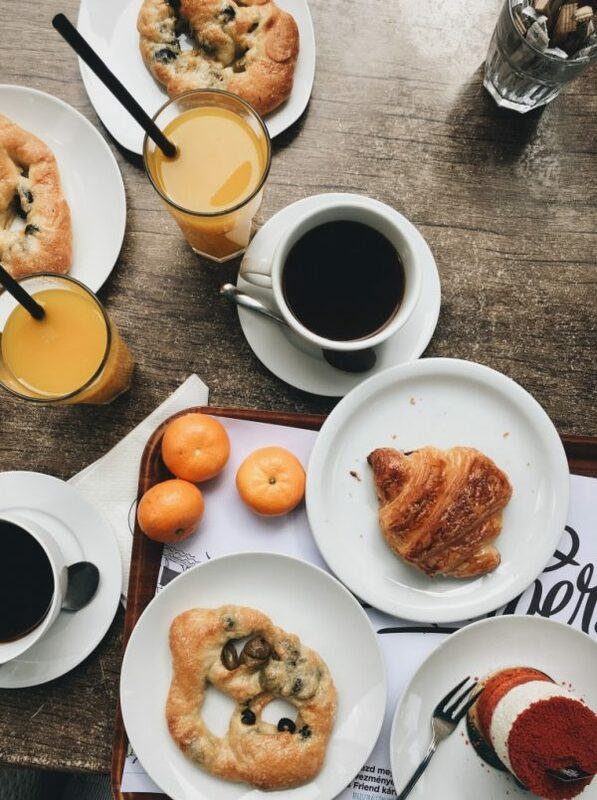 You can go back as many times as you want, so make sure you arrive with an empty stomach! Sign up here! The Sunday Market that we love so much! Together with MijnWijnPlein & TheTasteOfCroatia we will offer you a special opportunity to taste & buy the top selection of Croatian & French wines (and of course olive oils). If you are in Amsterdam or around, don’t miss this! From 12pm till 6pm. 6 days, 5 churches in Amsterdam. 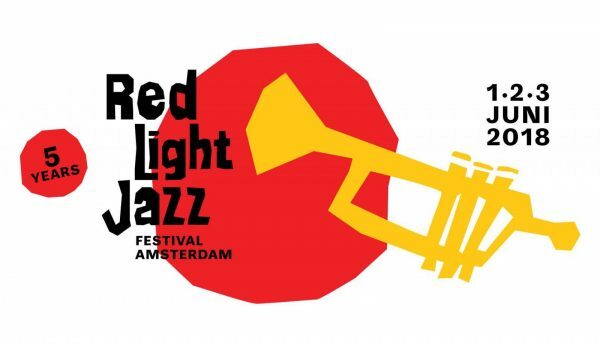 From the Paradiso to The Vondelkerk, enjoy Jazz in the most amazing settings.Every artist presented by Super-Sonic Jazz blends elements with other musical styles, such as hiphop, funk, soul, electronic music, and free improvisation. Tickets and more info here. The November edition of the Maker Market takes place on the 24 & 25th of November. During this special edition we will collaborate with Etsy Made in NL, a nation-wide event organised by Etsy sellers. Half our market will be dedicated to Etsy makers. The sustainable, bohemian & wonderful market is back! Come here to score homemade/sustainable fashion, food and accessories. Entrance is only €2,50 (plus the event is inside, so cozy & warm!) More info here. Don’t be hiding under the covers this October. 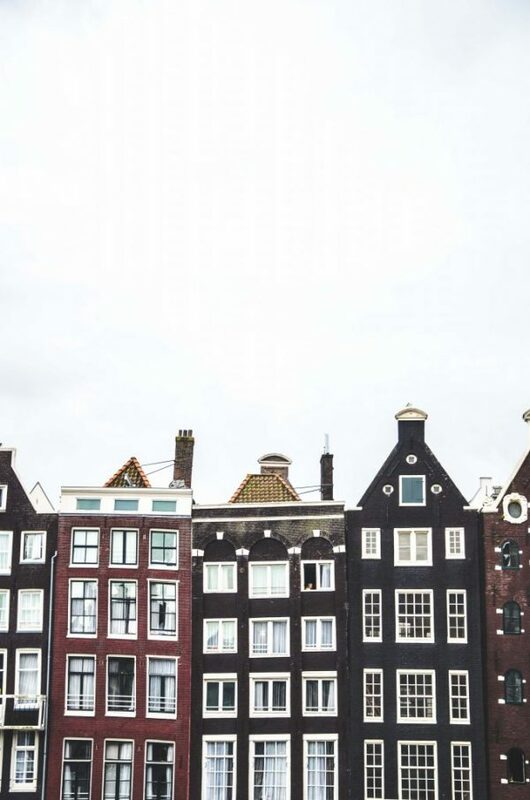 Amsterdam is booming with events and this is the list to go with! Enjoy the Amsterdam Event Calendar for October! If you have kids aged from 5 years old and older, you should bring them to Nemo this Sunday! To celebrate the weekend of science, the museum will open it’s doors for free! You want to know what Nemo is all about? Check our review here! 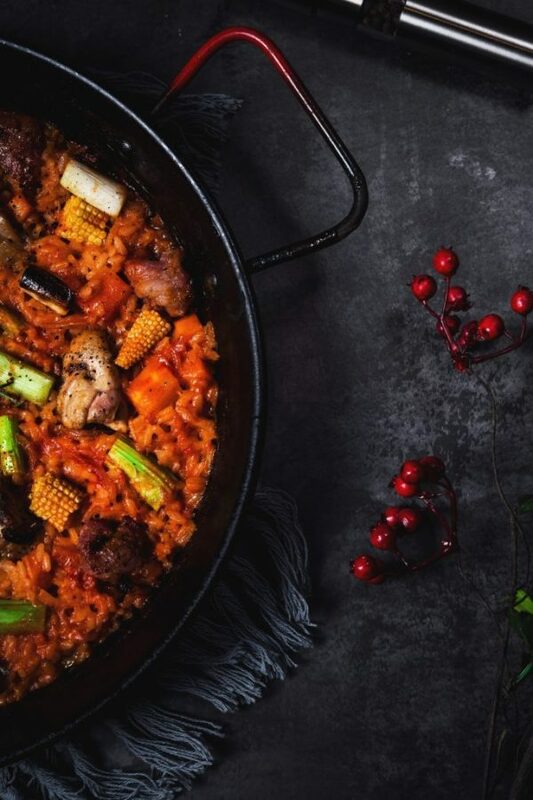 With surplus food from markets and stores, that would have gone for waste, our professional cooks present the most environmentally conscious choice for your get together with friends and the neighbourhood.Dinner is vegetarian/vegan, first-come-first-served and pay-as-you-feel (cash or bank transfer). Drinks are cash only. Bring your friends! More info. Juicy is all about hiphop music, good food and tasty drinks. It starts at 5pm so the perfect after work location! Entrance is only 10 Euro. Check the events page for more info. Due to renovation, Roest is closing it’s doors in order to re-open for a brand new look in 2020. For this temporary goodbye, they are hosting a weekend full of music and performances and market stalls. Join the fun! More info here. This new trend inspired by forest bathing from Japan. 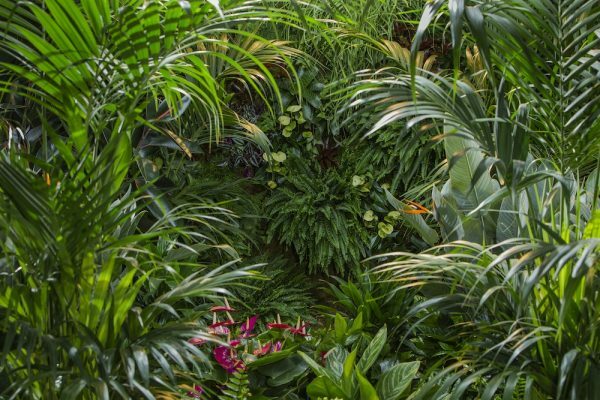 Plant baths are proven to bring down your heart rate and blood pressure. The production of your stress hormones are reduced and your immune system improves. From 15 to 20 October 2018 everyone is welcome for a plant bath! More info here! 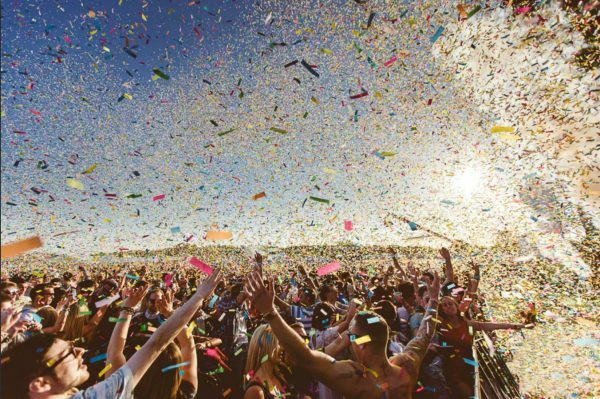 It’s THE best dance & electronic music event of Europe, maybe even in the world, but we’ll let you decide. 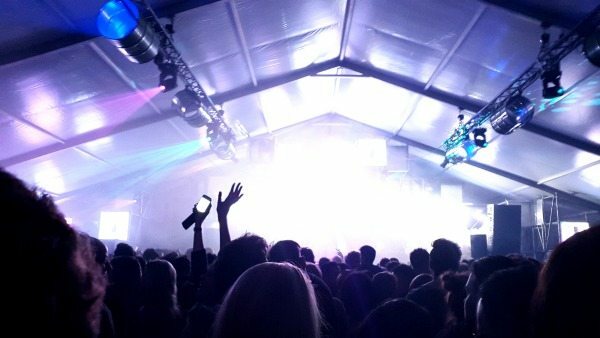 There are hundreds of parties to choose from, but to make it a little bit easier, we’ve narrowed it down for you: https://www.wander-lust.nl/where-to-party-during-ade-2018/. Still looking for hotels?Check the best and most affordable options here! In the week that the kids celebrate their autumn holidays, Cinekid will host the biggest kids media festival, with over 40 different locations in The Netherlands, and in Amsterdam’s Westergasfabriek. The festival is for kids between 3 and 14 years old. Get your tickets here. 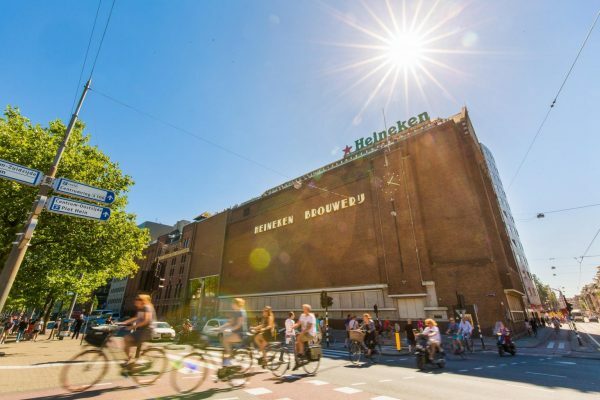 On 20 October, at the end of a packed ADE week, the Heineken Experience creates a zen moment by combining the soothing power of yoga with the pleasure of a beer. On the roof of the former brewery you can start your weekend with the sun salutation, the most beautiful view of Amsterdam and an ice-cold 0.0% beer in your hand. 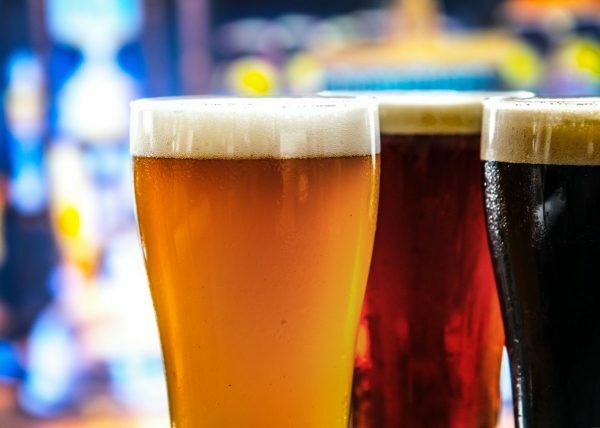 The session is led by an experienced yogi from Yoga Experiences and afterwards you can also count on a delicious beer brunch. You can reserve your yoga mat for just€7.50,- and that includes everything. More info here. 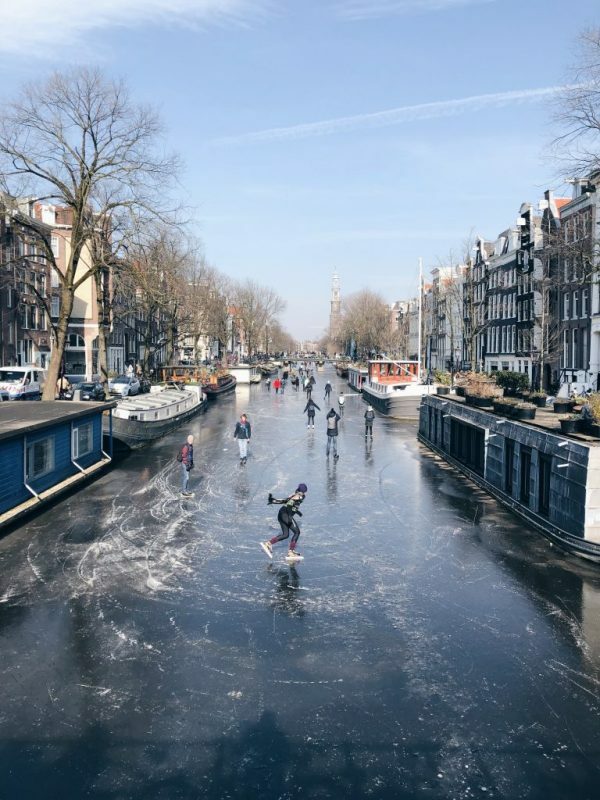 The West district of Amsterdam is overflowing with fun and often unusual events. Theatres, museums, clubs, shops and places of interest open their doors to the public. Listen to beautiful arias while enjoying a cold beer at Bret, or go die-hard DIY at the Student Hotel. 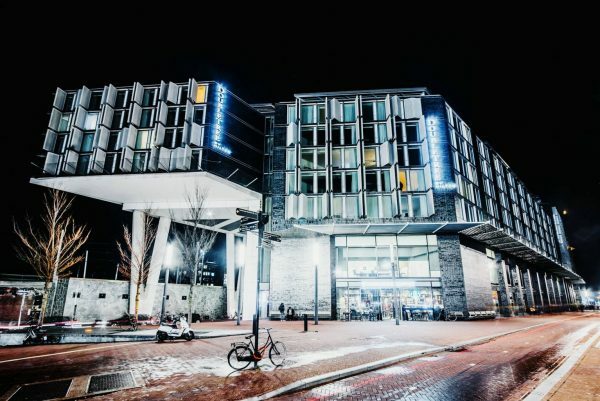 Night owls can dance all night to electronic music at the Radion Weekender, while early birds can start their day with a Turkish breakfast followed by a yoga lesson at Podium Mozaïek. It’s been a while since we’ve published our Amsterdam Event Calendar. We had a little summer break, but now we’re back to tell you what’s going on in Amsterdam this September! A real open-air #StreetFood paradise for all of you. 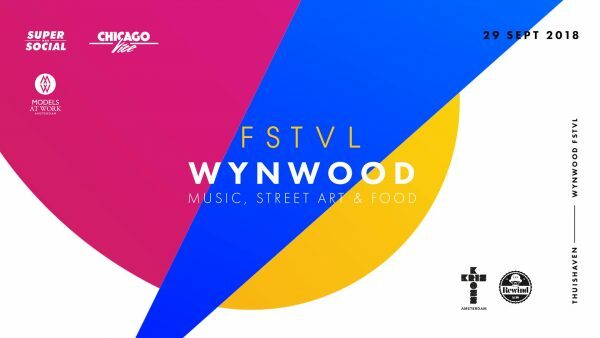 Expect a varied range of foodtrucks with a variety of dishes such as pokebowls, Surinams, vegetarian, organic pizza’s, royale BBQ and much much more…Lounge, soul and dance music from DJs and karaoke will create a great summer atmosphere. So get ready for some serious deliciousness and hell of a party! It’s time again to watch movies, sip cocktails and take in a gorgeous sunset at summer’s hottest outdoor film series. Turn off Netflix and take movie nights outside this summer, Rooftop Movie Night is back with a bang! 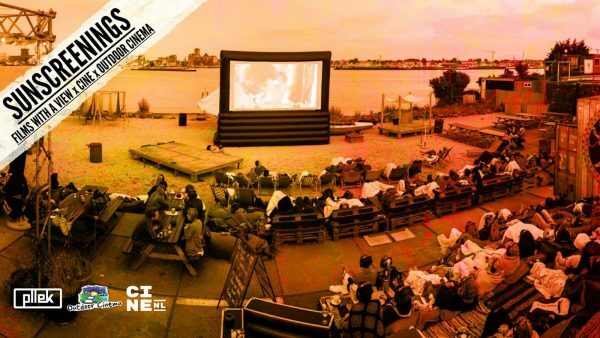 Breathtaking views of Amsterdam, food & beverage service during the movie, comfy beanbags by Terapy and of course the best movies! Ticket and info here. 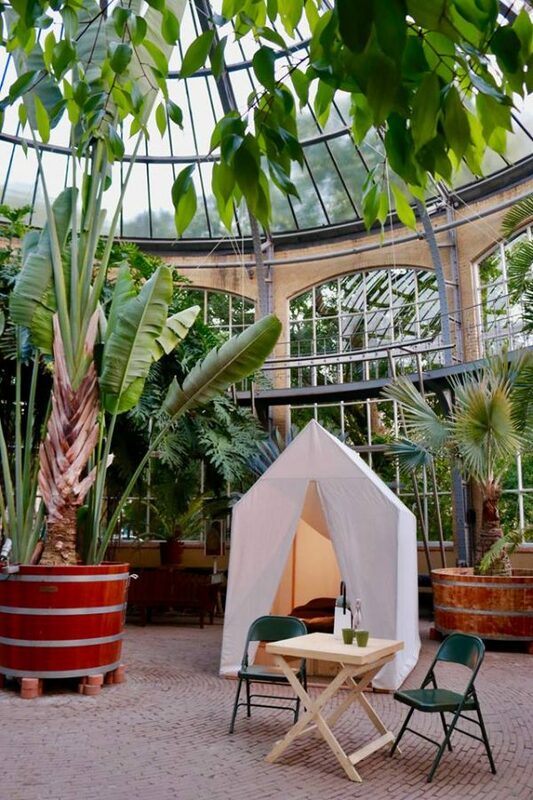 We’re excited to share that The Conscious Club and Hortus Botanicus Amsterdam bundled forces to create a beautiful and exclusive program for body, mind and spirit in the Palm House! There are 4 events in september and vary between ∞ Sound Journey ∞ Deep Guided Meditation ∞ Breath of Life ∞ Yin Yoga. This cultural festival is for everyone and the entrance is free! There will be a circus, theater, a kids activity corner, music, workshops by and for the people & organisations from Amsterdam North. The event starts at 10:30am. Inflatables animals, funky gifts and colourful objects were passed around the crowd. People on stealths, carrying water pistols, and confetti canons that fire off stage. This was probably one of the best parties I’ve been to. 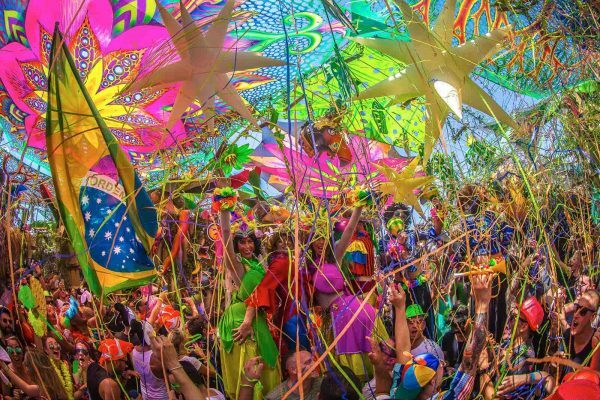 Good news, because Elrow Town is finally coming to Amsterdam on the 8th of September! Tickets are currently sold out but keep an eye on this website to score a last minute ticket. Films with a View Sunscreenings at Pllek beach. It’s on every Tuesday evening up to the end of September, but only with nice weather, so keep an eye out on the event page. You can pre-book your headphones and pay 5 euro when you arrive. On the 11th of September they will be showing the Floriday Project. It’s pretty simple: Jazz is just better with a view! 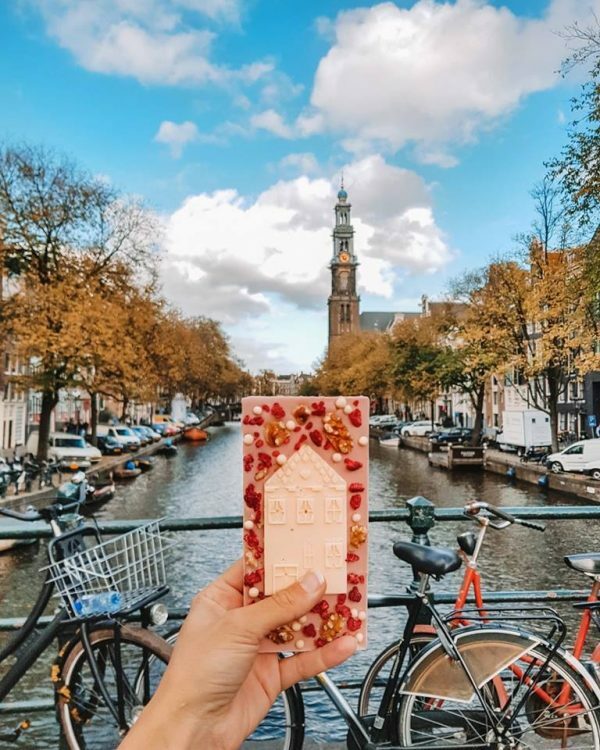 You take the elevator to the sixth floor and you enter one of the most photographed entrances in all of Amsterdam where on all sides you get an incredible view of the city. We will greet you at the back “stage” where you can get some drinks and enjoy the view over Amsterdam (we will be indoors*). You will then get to experience performances by some of Amsterdam’s finest up & coming musicians. After the show stick around for some drinks and hang with the artists. Tickets are available for €15,- here. Celebrating the end of the season, 6 years of Vondel Disco (but pretending it’s the 20th), this party is going to be big. There will be a DJ battle, cocktails, glitterdisco, confetti for life and of course the best tunes. Put on your disco shoes and don’t miss this one! The Japanese food culture will stand central this year, but you can find many other Asian influences here. The location is next to the Oosterpark, so please also bring your kids and dogs! More info here. About 100 body painters and live canvases are on display at this rather special event. Good thing it’s going to be warm outsite! Entrance is free! Festivals, markets, drinks, theater and more..
What? Saturday evenings in the Zoo until the sun goes down. What? Discover the Vondelpark, for young and old! What? Crispy Golden Fried Sweet Bao Buns filled with Various Ice Creams and Toppings. 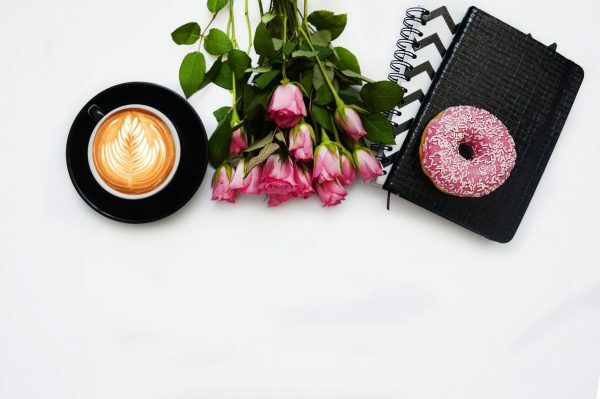 This is the place to be if you are a creative freelancer that would like to connect with fellow creators or businesses. It’s held in Amsterdam’s newest club, The Noorderschip. 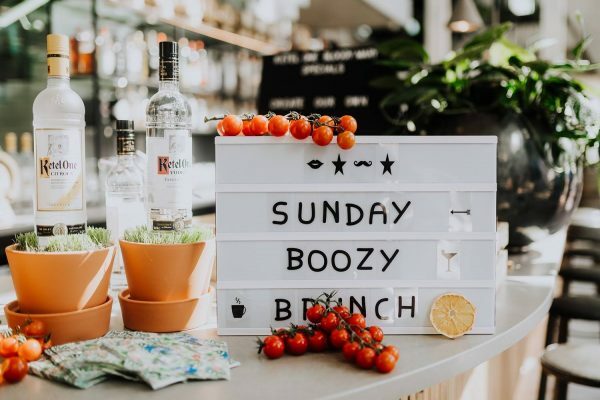 Expect inspiring speakers, bingo, a mini workworkwork workshop, cool prizes to win, drinks, bites and tunes! Tickets are only €13,- and available to buy via the Facebook Event Page. Where will we see you this month? 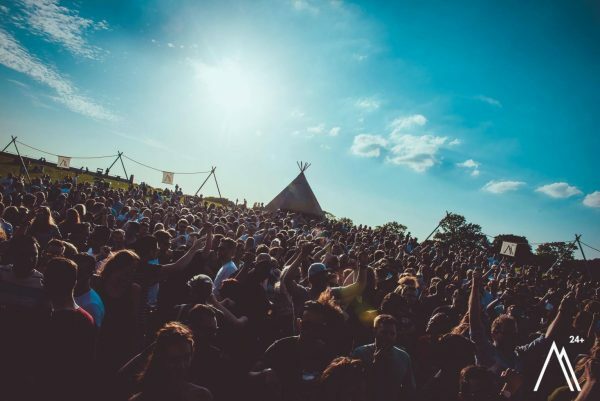 For all the best festivals, check our new Festival Guide!